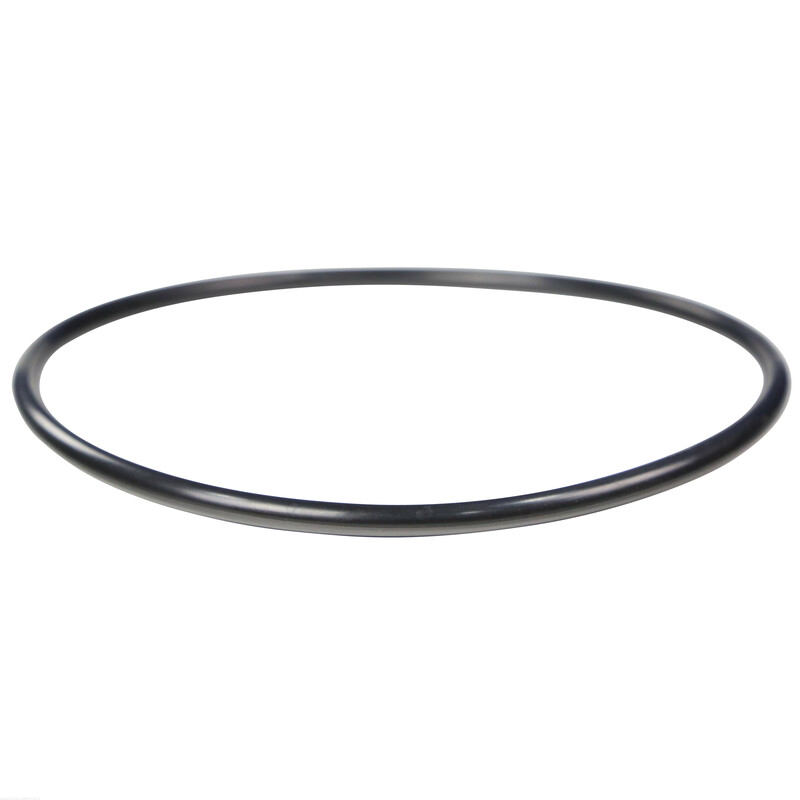 O-Ring for the 10“ Reverse Osmosis Canister. This o-ring may or may not fit in all 10" canisters due to manufacturing differences. Fit well, care is necessary when first installing in the canister, spin it too fast and you will pinch it. True of any O-ring though. 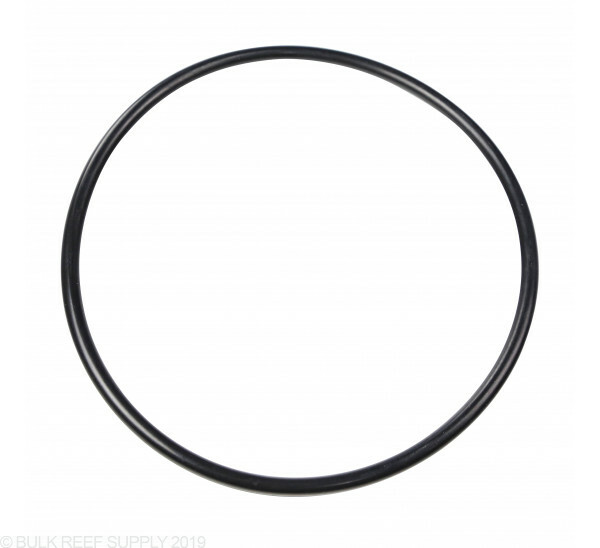 I purchased several of these O-rings to replace the originals that I stupidly wore out early by not adding the Dow Molykote 111 to the shopping cart!! Everyone knows that soft rubber sticks and yet I "assumed" I did not need to protect the O rings from sticking. Big mistake. These O-rings are perfect replacements for the ones on my 150 gpd brs RO/DI unit!!! Our 6 stages RO/DI came without one of these rings and my husband and I tinkered for a while trying to figure out why we had a dripping leak. ...which is entirely silly since we had a replacement O-ring on the way within a few hours of finally emailing BRS support (duh!). We weren't in a hurry getting set up though, so it wasn't a big deal and totally our fault for not catching sooner! Very happy and impressed! My small BRS reactor started leaking and I did not see a o ring specifically for the small reactor. I emailed service and she had me order this o ring. it is much thinner than the original and appears to be a touch smaller. I installed it and sure enough it did not stop the leak. I made sure not to over tighten the canister. I'll need to contact service again. This is a perfect fit for the BRS Deluxe Reactor. Works great. The o-ring came in within two days. I put it right in and it was a perfect fit. these work great if your brs standard reactor o rings are getting old. I was having to really over tighten the reactor to make it seal, but after replacing them I can go back to hand tight or so. Does what it's supposed to for the size its designed for. I had to replace one of the o-rings on my new value ro/di unit. I couldn't find the exact size of the one that came in it anywhere locally. These are the ones you need. They're cheap. They work. I can't complain. I have a very high pressure 95psi water line. 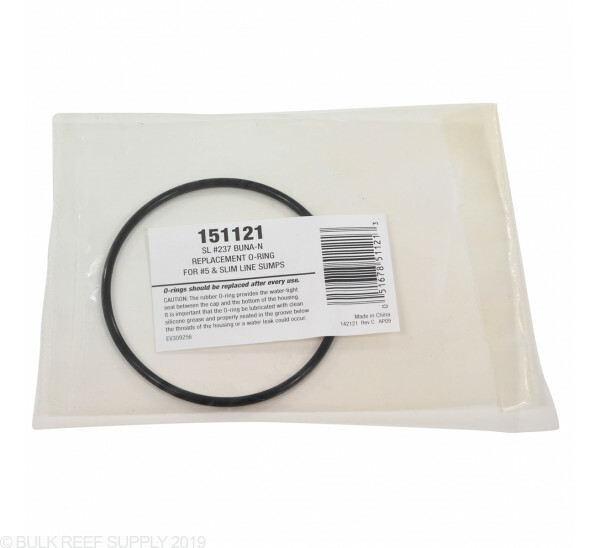 While these o-rings seem to work okay when new, by the time you replace the filter cartridges you will notice that they have become bit squared. I have measured these to be 85mm ID by 4mm CS. My solution is a #340 standard, 70 duro, FDA approved, EPDM o-rings that I bought from an online o-ring store. 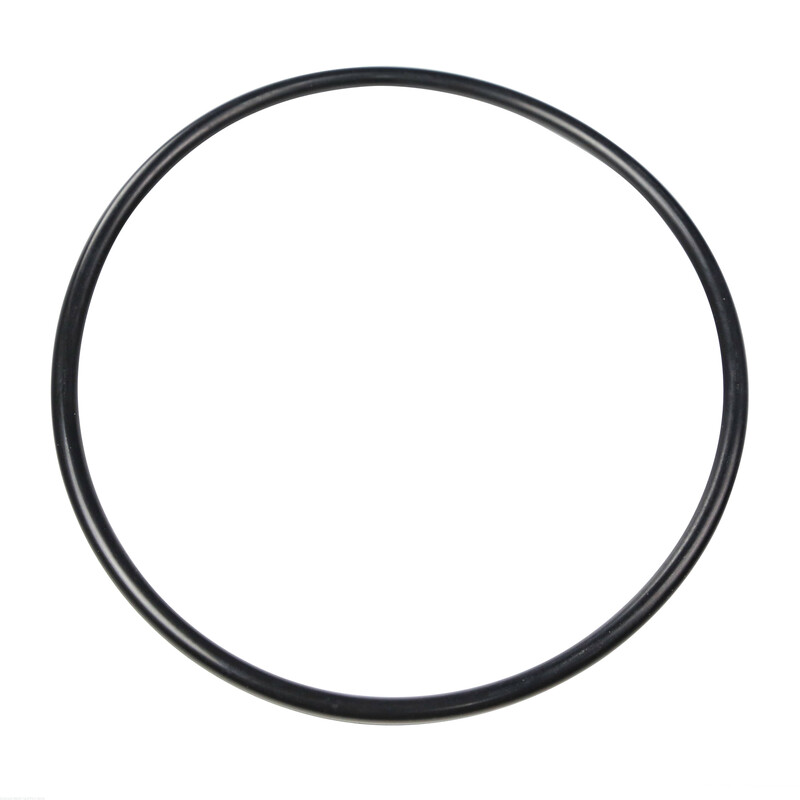 The size is slightly bigger than this o-ring but works perfectly, 3 3/8"ID by 3/16"CS. Now I don't have to over tighten to get a perfect seal. FYI, I bought my 5 stage plus from BRS in July 2012 so I'm not sure if I have the old model. For some reason, my BRS reactor came without an o ring. BRS sent one of these out to me at no charge. Got it within two days. Now the reactor is going strong. The product is fine, but the customer service is exceptional. 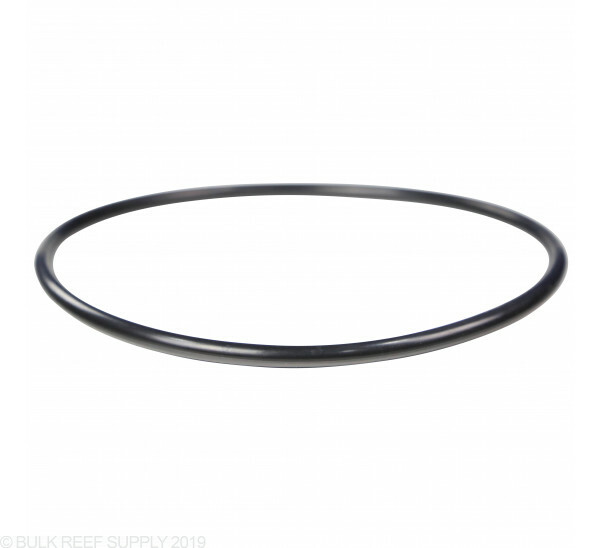 Will this o-ring fit the BRS GFO & Carbon Reactor – Dual? 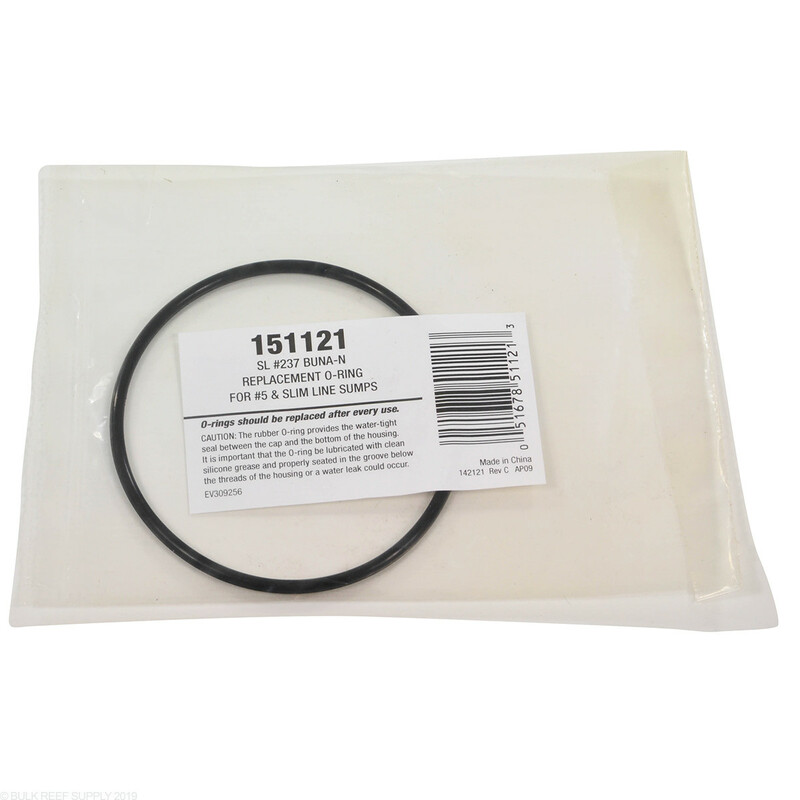 This O-Ring will work perfect with our reactors! Feel free to let us know if you have any further questions!